Joywash Marketing - Joywash Marketing is a cleaning chemical and cleaning equipment manufacturer company. Our main office is located in Bandar Baru Uda, Johor Bahru (JB). Joywash Marketing is a company owned by bumiputera. Our outlets in Bandar Baru Uda, Johor Bahru and Batu Pahat, Johor. We specialize in manufacturing industrial and household cleaning chemical . 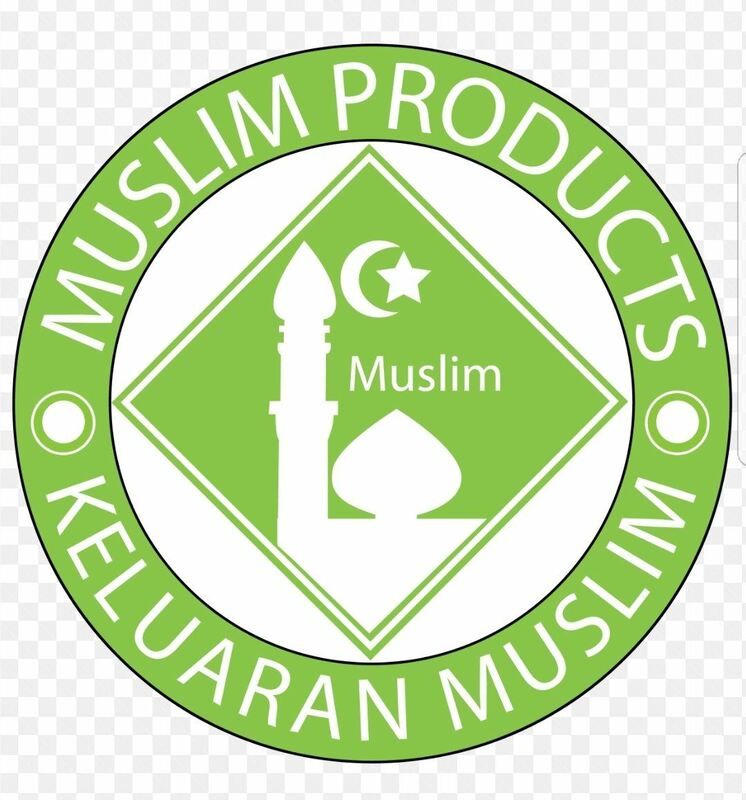 Among the items that we produced are as floor cleaner, antiseptic cleaner, deodoriser, ,laundry detergent , car shampoo , bleach, dish wash, hand soap, body soap, serai wangi and air freshener. We also accept OEM order with special packaging and special discounts. Joywash Marketing also supply cleaning equipment and accessories. Please Contact us for any suggestions and inquiries. 28, Jalan Padi Emas 2, Bandar Baru Uda, 81200 Johor Bahru, Johor, Malaysia. 4 & 5, Jalan Gading Emas, Taman Gading Emas, 83000 Batu Pahat, Johor, Malaysia. 111, Jalan Rahmat, 83000 Batu Pahat, Johor, Malaysia. 11 A, Jalan Sulong, Parit Sulong, 83000 Batu Pahat, Johor, Malaysia. 21, Jalan Benut Utama 1, Taman Benut Utama, 82200 Benut, Pontian, Johor, Malaysia. 37, Jalan Semerbak 20, Taman Bukit Dahlia, Pasir Gudang, 81700 Johor, Malaysia.